https://c1.staticflickr.com/5/4722/25680536377_74fee59935_o.jpg https://c1.staticflickr.com/5/4762/26680226978_493d0ae4dc_o.jpg https://c1.staticflickr.com/5/4699/25680536247_051a97ce5e_o.jpg https://c1.staticflickr.com/5/4762/26680227208_b9f7eb3be7_o.jpg https://c1.staticflickr.com/5/4624/25680536597_0fdcd1cca6_o.jpg https://c1.staticflickr.com/5/4677/26680226868_fb1e871e27_o.jpg https://c1.staticflickr.com/5/4695/26680227358_8ffd521c6f_o.jpg https://c1.staticflickr.com/5/4656/40508559452_6f290a0c5d_o.jpg 【Product Number】 ● Silver: SC2202R_SV ● Copper: SC2202R_RE ● Copper plated rose gold: SC2202R_RO 【Material】 ● 925 sterling silver ● copper ● US copper plating rose gold 【specification】 Ring: wide - according to the ring around the size of about 14 ~ 23 (mm) High - according to the ring around the size of about 6 ~ 10 (mm) Thick - 1 (mm) Ring around: can be customized 4 to 20 (International Ring), adjustable range ± 1 【package】 ✽ Each comes with "portable carton, zipper bag, warranty card, silver polishing cloth (the color will be shipped randomly, Do not pick the color ") each one. ✽ In order to love the earth with you, we give up the rigid carton packaging and lined with foam, and mining With a hand-held tray. https://c2.staticflickr.com/6/5589/30826693833_fe19dfebc9_o.jpg 【Reminder】 ✽ After each wearing, please wipe silver cloth gently and stored in a sealed bag, keep dry, avoid collision. Wipe silver cloth contains maintenance ingredients, do not wash with water, can be reused to the entire dark and then discarded. 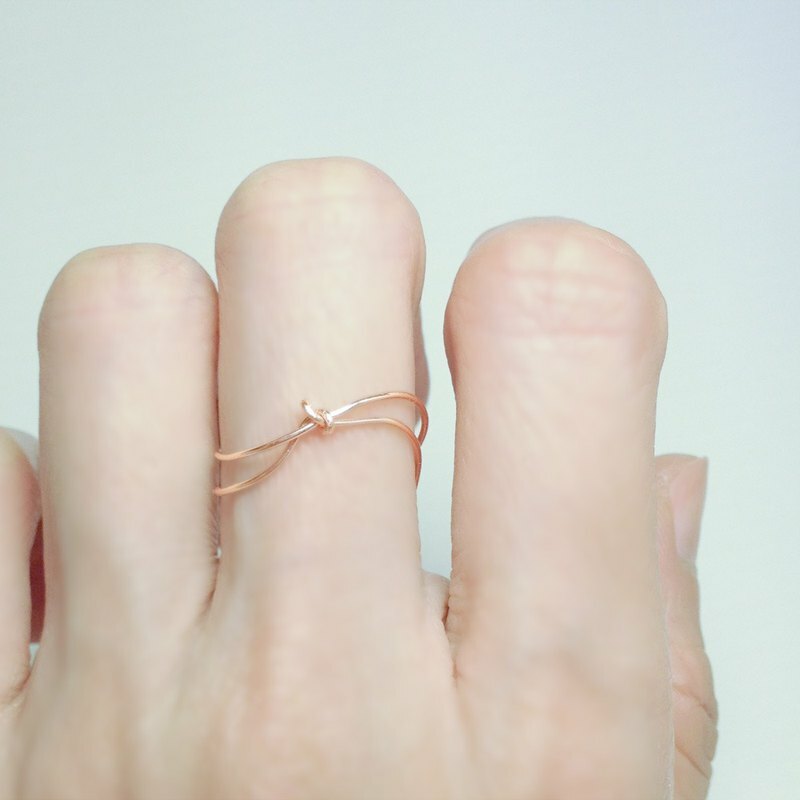 ✽ Adjustable ring around Do not repeatedly over-twisted, so as to avoid cracking. ✽ Silverware Avoid contact with cosmetics, perfume, rain, seawater, bleach, chemical liquids, grease Other substances. ✽ The following activities or places, do not wear silverware: bathing, swimming, spa area, the beach playing water, Exercise, housework, violent collision, engaged in chemical experiments. ✽ product photos may be due to different factors such as light or computer screen color, please note before ordering. [About service] ✽ Warranty period: one year from the date of purchase Warranty, warranty card must be sent back together, So please be sure to keep it safe. ✽ warranty: free to help you clean and maintain, repair new flaws. ✽ During the warranty period, the normal consumption of goods, human loss or force majeure factors lead to damage, because In the warranty area still need to charge maintenance fee. ✽ repair goods shipping costs back and forth at your own expense, please forgive me.